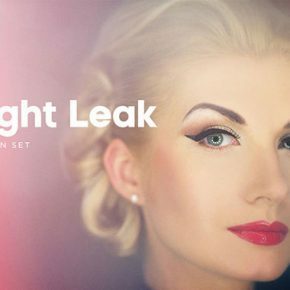 Abstract & Geometric Photoshop Brushes are great for adding fine details to a piece of work. 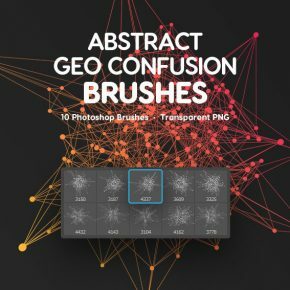 So here are 20 Abstract & Geometric Photoshop Brushes that you can use to create some very sophisticated design work by integrating these into your designs. 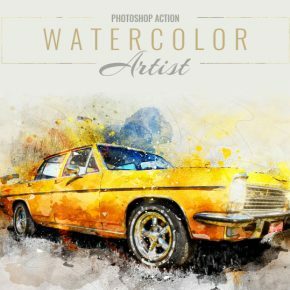 Whether you`re looking for a centrepiece for your poster, embellishments to your wedding invitations, or an illustration for your new book, here are 20 Colorful Watercolor Effect Photoshop Actions that you can use for any creative project. 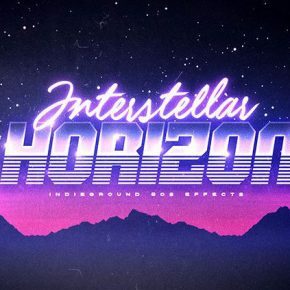 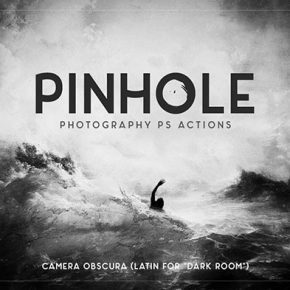 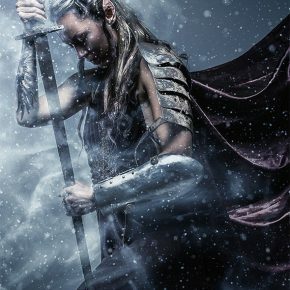 So in this post we`ve put together a list of 20 Photoshop actions that can be used to create some really amazing fantasy and sci-fi effects. 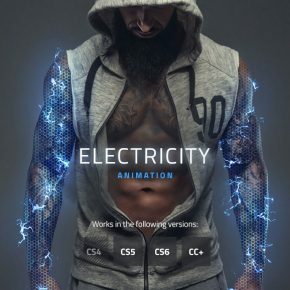 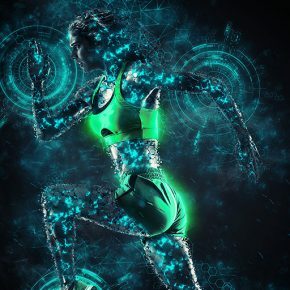 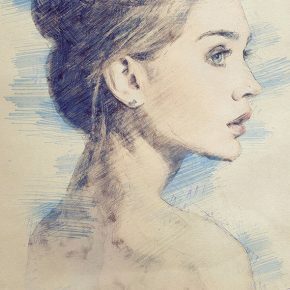 Here are 20 amazing Photoshop actions that will turn your image into artistic illustrations with the click of a button, allowing you to easily create stunning effects.